Presenting on the first day of the Diggers and Dealers Mining Forum in Kalgoorlie, Millennium Minerals reassured investors that it was on track to deliver on calendar year 2018 production guidance in a range between 75,000 ounces and 80,000 ounces. 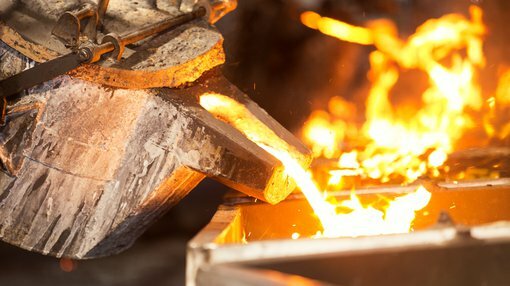 After falling short of production guidance and analyst’s expectations in the first half of calendar year 2018, Millennium expects to produce at least 45,000 ounces of gold in the December half. This is a speculative figure at this stage and investors should seek professional financial advice if considering this stock for their portfolio. Management is forecasting all in sustaining costs (AISC) to be in a range between $1280 per ounce and $1350 per ounce. With the Australian dollar gold price hovering in the vicinity of $1640 per ounce that implies a margin of circa $320 per ounce. However, the company is really a 2019 story according to Hartleys’ resource analyst Mike Millikan. He is forecasting annual production to increase to just over 100,000 ounces in that year with AISC coming back to $1274 per ounce. Based on his gold price and currency assumptions for 2019, Millikan is forecasting that Millennium will generate a normalised net profit of $23.6 million, representing earnings per share of 2.3 cents. Importantly though, with much of the capital expenditure behind it, he expects the company to increase cash flow per share by more than 50 per cent in 2019 to 5.8 cents per share. Millikan has an accumulate recommendation on the stock with a price target of 25 cents per share.